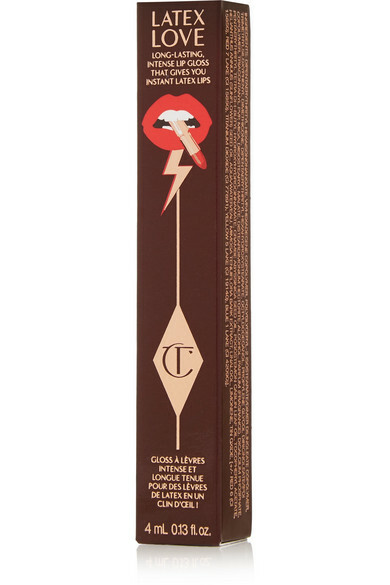 Inspired by icons like Marilyn Monroe and Debbie Harry, Charlotte Tilbury's limited edition lacquer ensures a long-lasting, glossy lip. 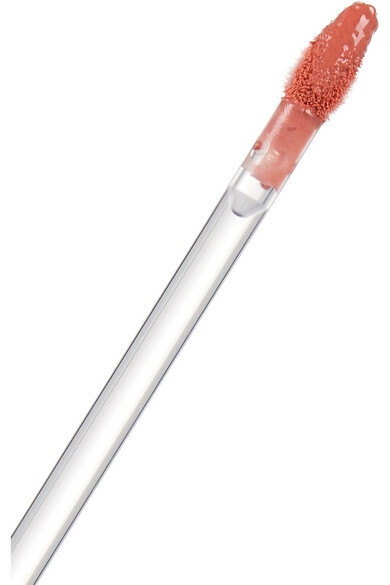 This intensely pigmented formula hugs your lips to enhance their natural shape and is enriched with silicone polymers to create a creamy, soft texture. 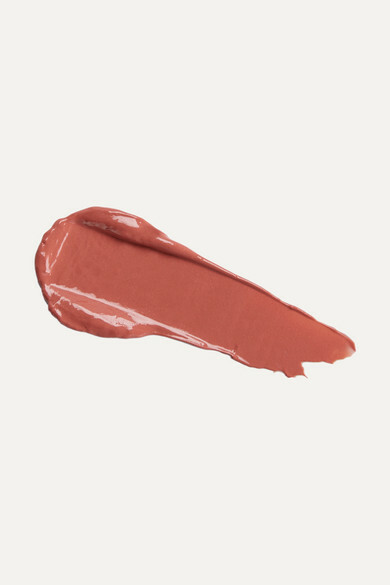 'Dirty Dancer' is a currant-red that flatters any skin tone.